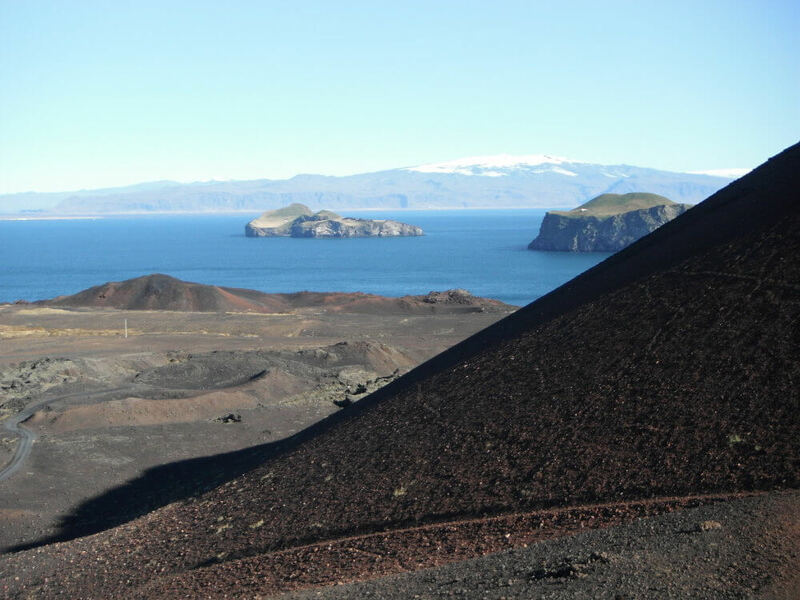 Visit these famous islands on the south shore of Iceland via a short ferry ride. 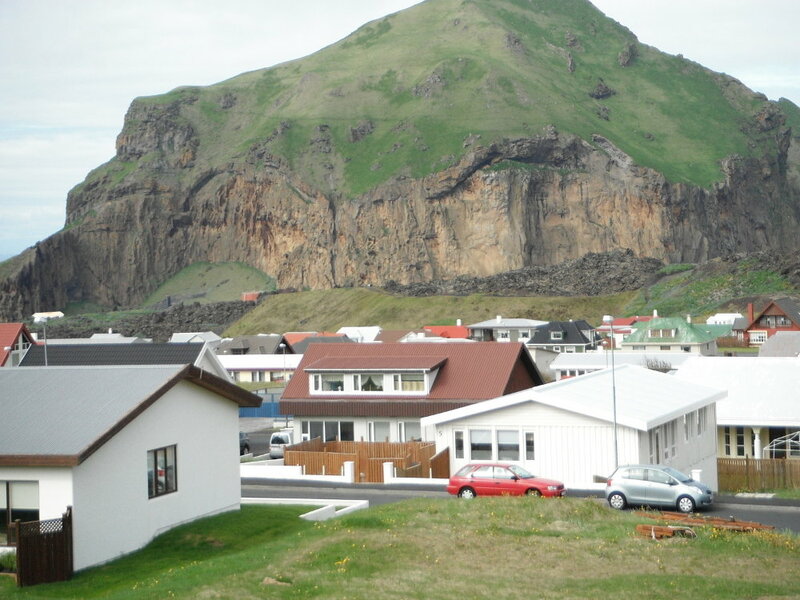 Get Iceland is proud to announce a tour of the interesting islands. 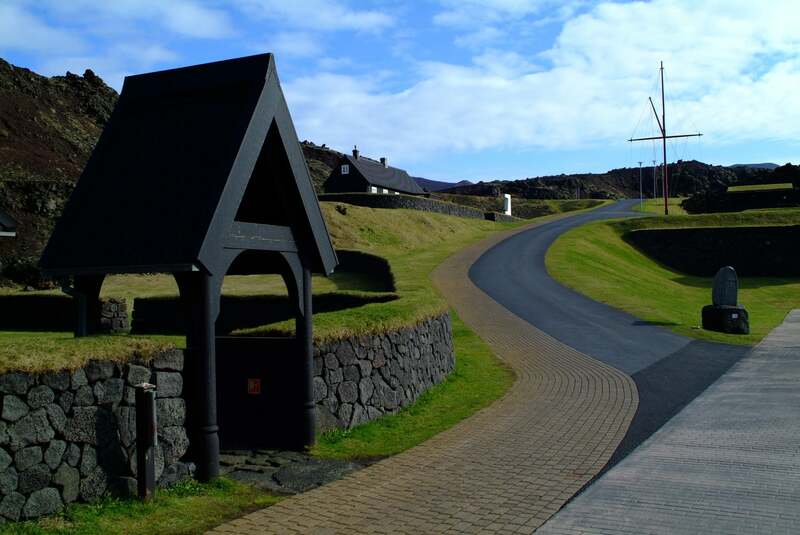 Drive down to the black sand shores, pick up the ferry in the new ferry port of Bakki and sail across. 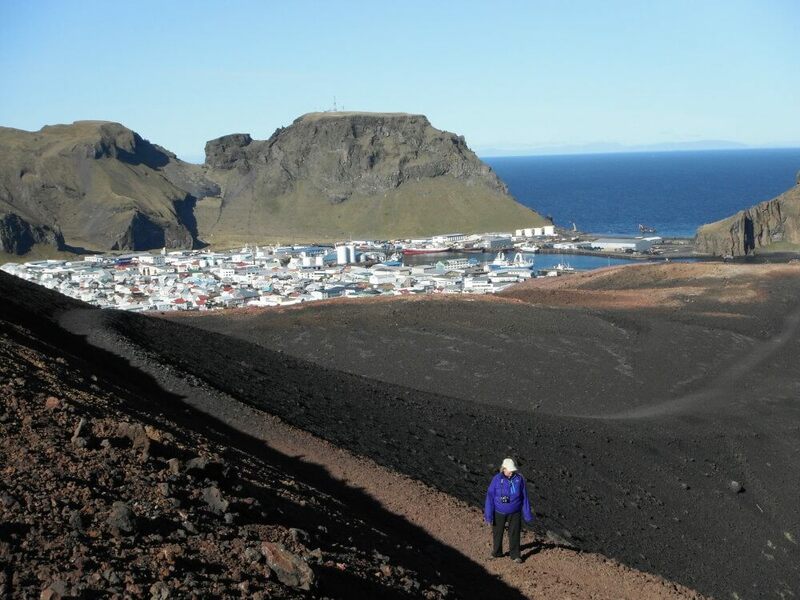 Get to know these volcanic islands, which are among the youngest parts of the country, the latest one only 45 years old. 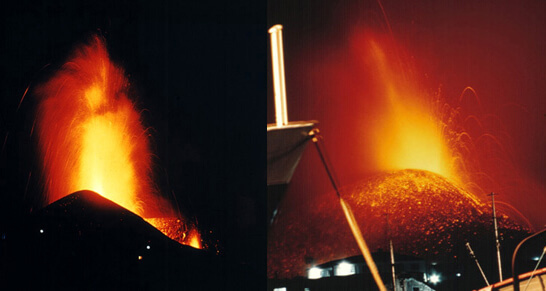 Learn about the eruption of 1973, which almost devastated the main island. 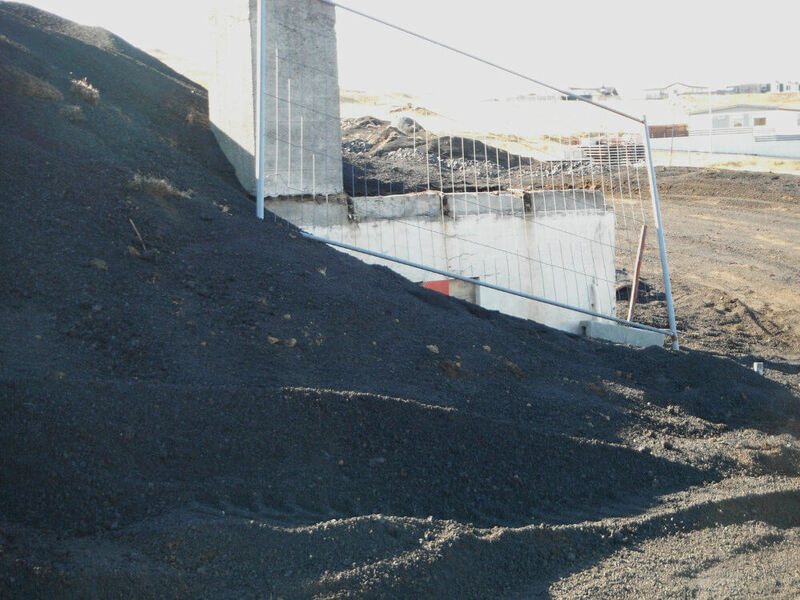 We visit Eldheimar the excavation site and volcanic exhibition and drive around the main island of Heimaey. 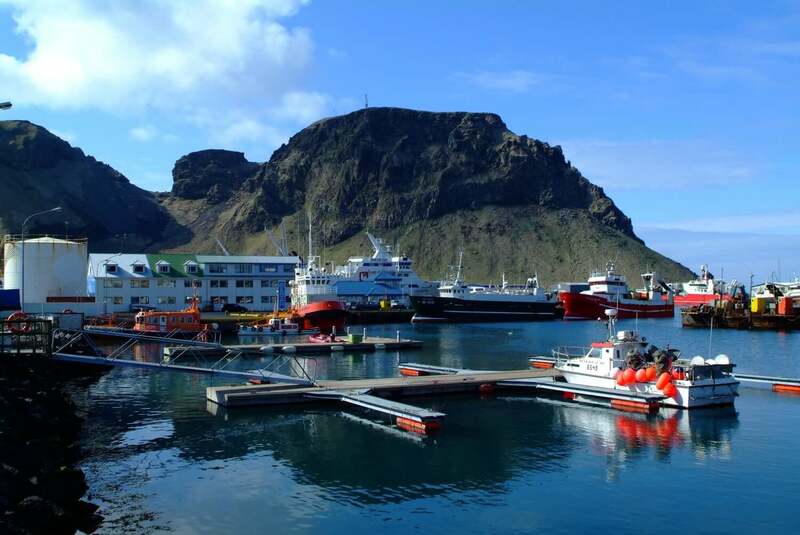 An optional boat ride around the island of Heimaey is offered. Return by the same route. Duration at least 10 hrs. Offered the whole year around, still depending on weather conditions and the ferry schedule. Boat tours around the island operate only in summer. 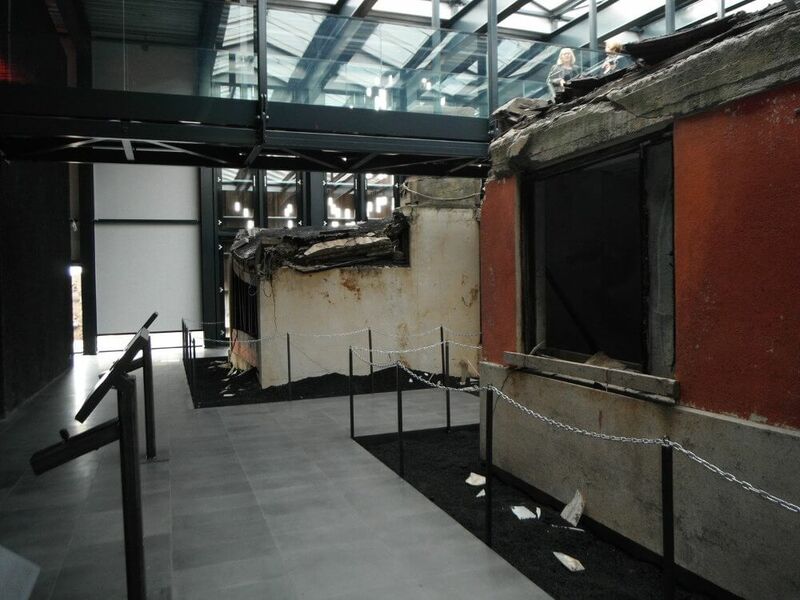 The Vestmann Islands-Pompeii of the North sightseeing tour is offered on demand for 1-4 persons. Price: from Kr. 106.000,- (kr.26.500 pr. pers. Please Note ! minimum occupancy 4 pers. in tour.